The festival features original works of diverse dance styles by Compania Folklorica Alegria Mexicana, Dance of Asian America, Freneticore, Hope Stone, Houston Met, Inertia, Nyrita, Son Kiss'd Dance Theater and Urban Souls. 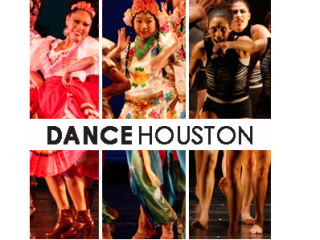 After 12 years of successfully bringing the community together for this signature dance festival, Dance Houston is reinventing the event with support from the dance community and with creative direction by Houston's most renown choreographers, including Jane Weiner, Dominic Walsh and Leslie Scates. Special appearance by Outspoken Bean.